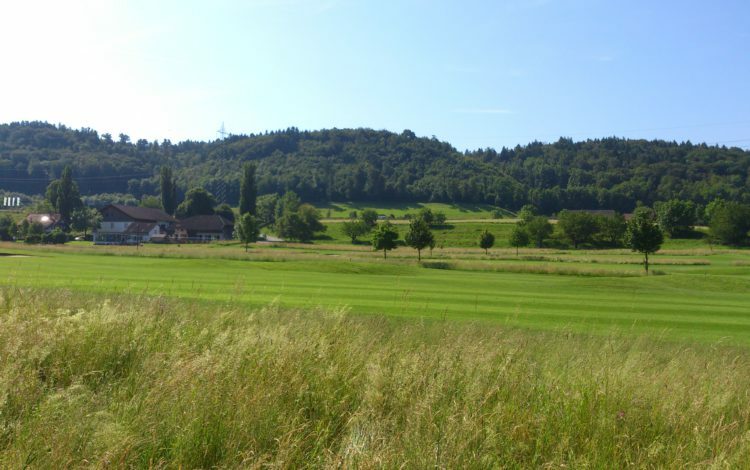 This cultivated 9-hole course is set In Rheinfelden, alongside the St. Anna trench in the Canton of Aargau. 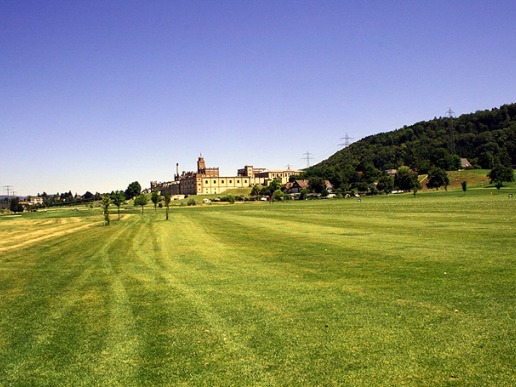 Especially enjoyable are the wide fairways: ideal for beginners. 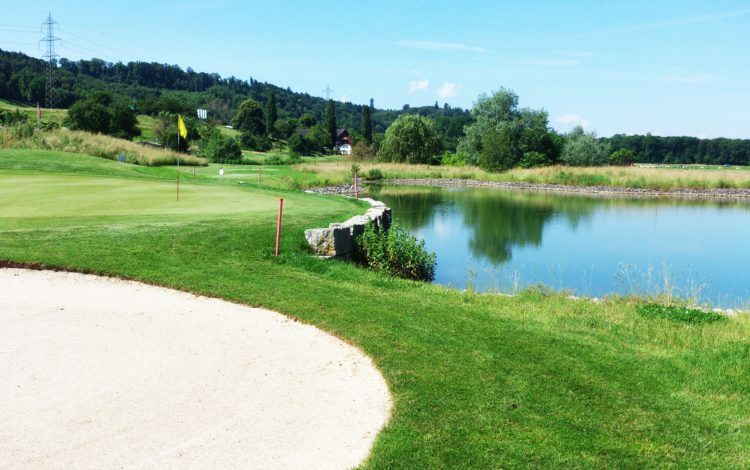 And the spectacular Hole 7 will remain in your memory. 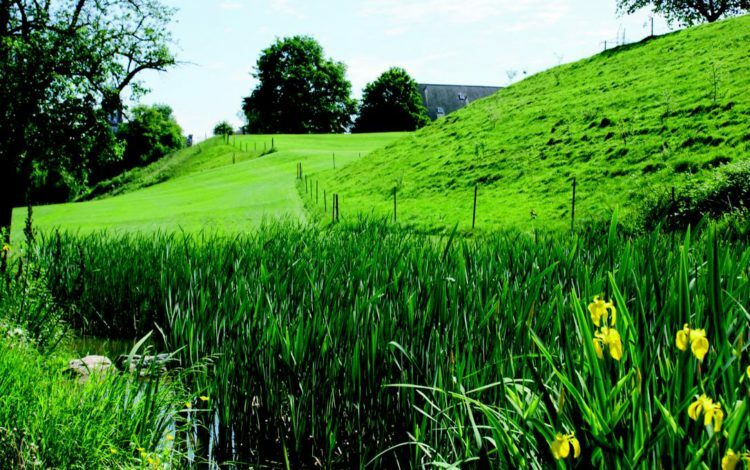 You will have to skirt around an out-of-bounds area to get to the par 3 pin sneakily out of sight at the top of a sharp incline. 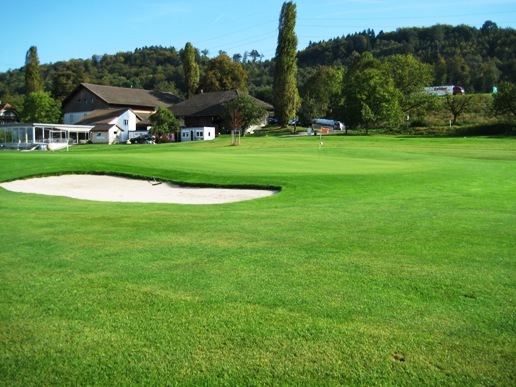 The Rheinfelden Golf Club provides a variety of training possibilities and is especially proud of its excellent driving range. 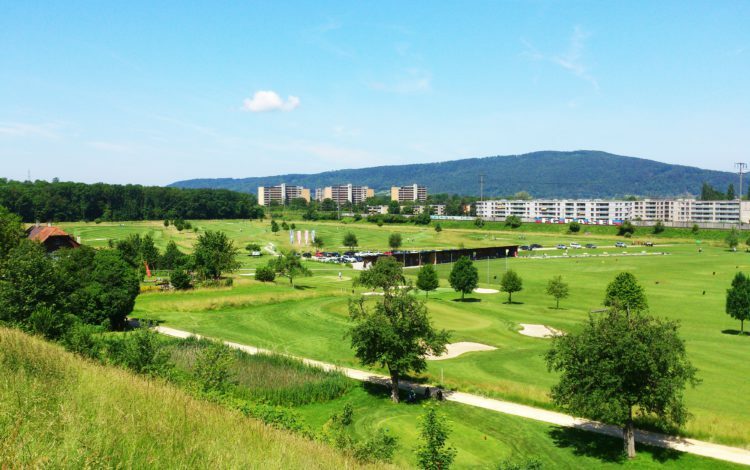 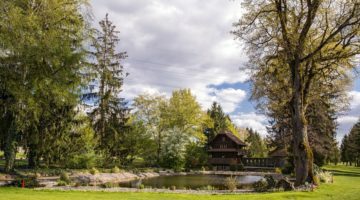 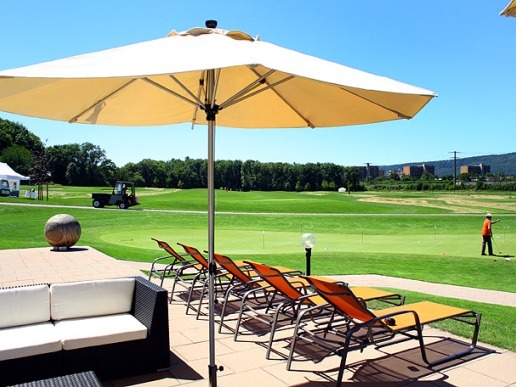 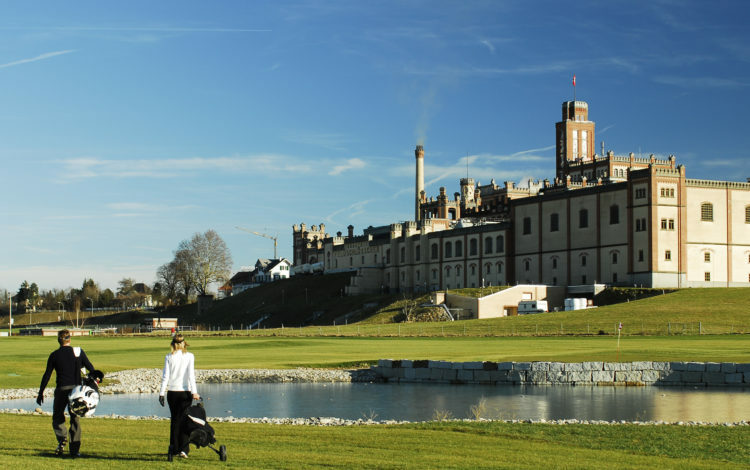 Enjoy a pleasant round of golf in Rheinfelden throughout the year. 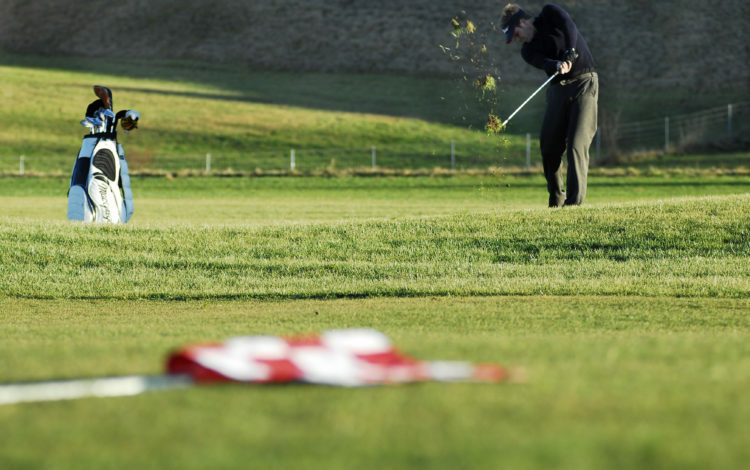 Or, if you’d rather, hone some of your skills on their excellent practice range. 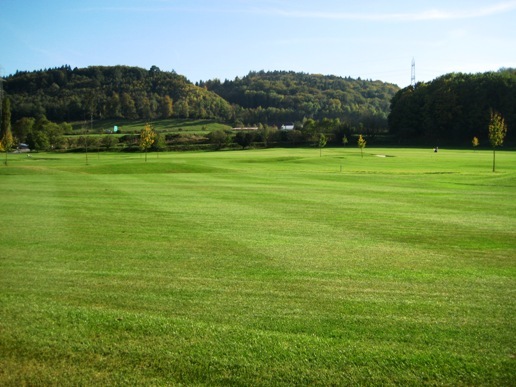 Driving range, chipping- and putting green (marceled), sand bunker, two sloping position plates, 10 grass tees, 20 tees off mats, 14 sheltered tees, 4 separated Pro-training boxes. 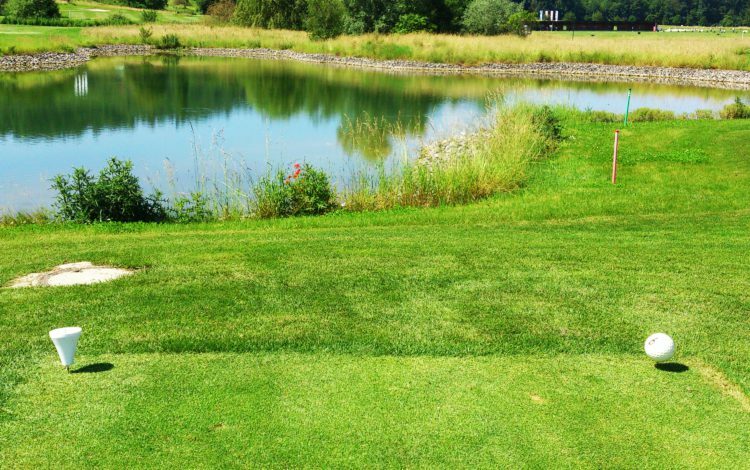 All tees have a Track-Tee-System (ball speed/distance) integrated. 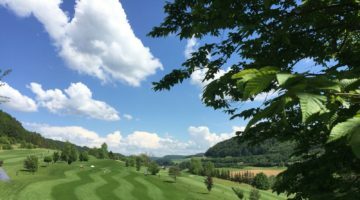 Please respect dress code. 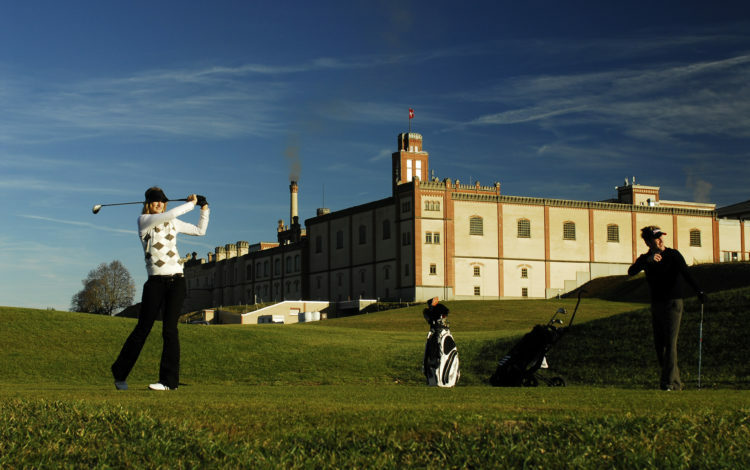 It is prohibited that two players use the same golf bag while on the course. 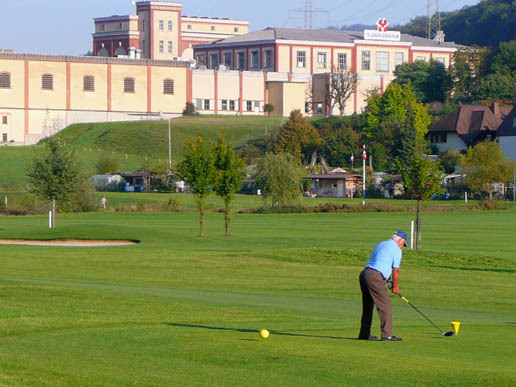 Do not play with just one club and no bag.